Very effective during and after the spawn! Selective fishing as coarse fish are not interested in tigernuts! 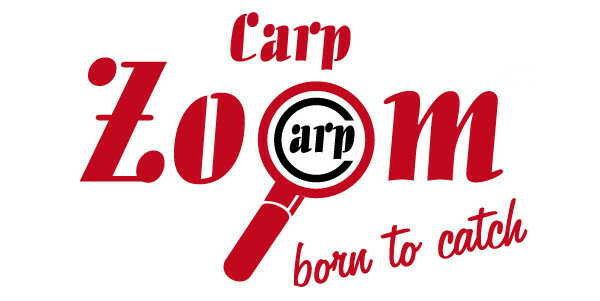 Carp Zoom Tigernuts are ready to fish! They are rich in fat and starch and have attractive flavours. The high nutritional value makes Tigernuts extremely effective during and after the spawn. 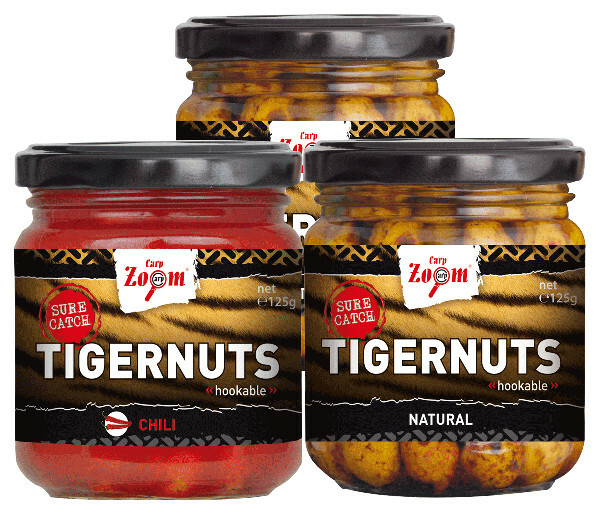 Tigernuts help you fish selectively for carp as coarse fish are not interested in tigernuts. Big carp just love the sweet taste of tigernuts!